Friday the 1st of November, marked the international release of Apple’s newest addition to their tablet line. The all new iPad Air is significantly lighter and thinner than it’s previous generation counterpart, now touting a weight of just one pound and a thickness of only 7.5mm. Due to Apple’s release schedule, it’s obvious that Google’s Nexus 7 second generation will be on sale for a good while whilst the iPad Air is also available for purchase. 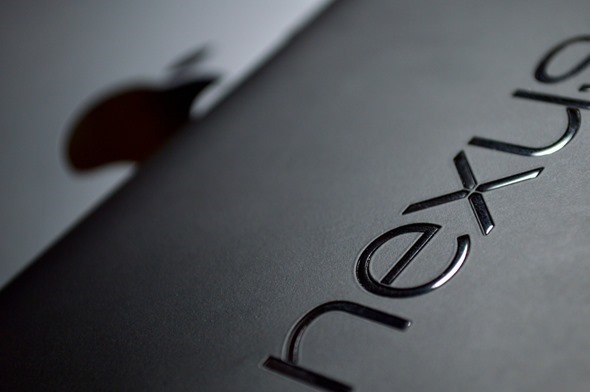 For this reason, we decided to pit Apple’s newest tablet against the Nexus 7 (2013) that Google has to offer. In the video below you’ll find gaming, benchmarks, booting performance and web browser comparisons. 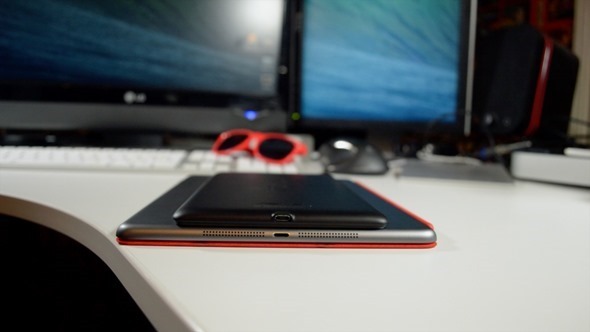 If you watch the video embedded at the end of this post, you’ll notice that iPad Air is fast. Very fast. With that being said, the Nexus 7 keeps up with no problem, only falling behind in a few tests by a very marginal amount. Considering that the Nexus 7 retails for $229 (baseline) compared to the iPad Air’s $499 price tag for the baseline edition, that’s pretty crazy performance. We’re reaching the point where the speed of devices will be uniform, improvements minimal, and performance blisteringly quick. Taking this into account, it’s extremely important that you choose the right platform for your requirements and needs. In my opinion, this is now the main choice for anyone buying a tablet in the current market. As having a tablet which powers through apps, demolishes webpages and screams through it’s operating system is becoming more and more standard, it’s important to ensure the tablet itself, and the App Store that comes with it, can fit your wants as a user. Through my testing of these devices, one of the areas I’ve been most disappointed with currently, but also optimistic for the future, is the new A7 chip from Apple with 64-bit integration. Whilst 64-bit architecture doesn’t pose as many advantages as it may for a desktop computer with over 4gb of RAM to the iPad Air, there are definitely a few things it will help with. One of the main advantages being gaming performance, meaning that more demanding games can be designed specifically for the iPad Air that would not be possible on the Nexus 7 second generation. We are seeing very few developers take advantage of this new hardware presented by Apple, but that is something we will no doubt see changing in the near future. and the conclusion is ? ?